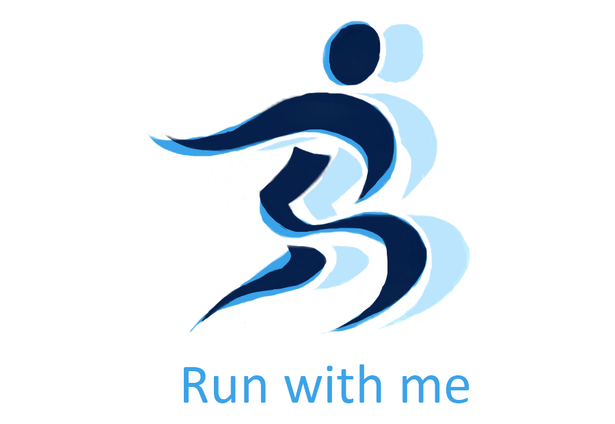 Run With Me is an app for people who enjoy running and want to find other people to run with. It matches you with nearby users, based on your proximity and your average pace. Comments for this submission are closed. View the software in alexkau's portfolio to continue the conversation.